Well, the short answer is YES. 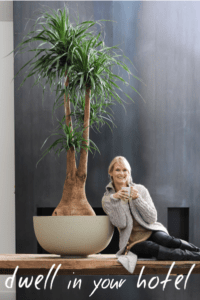 Biophilic hotels can outperform (and report higher daily room rates!) than conventional hotel options. In the Human Spaces 2.0 report (1), the researchers did in-person and survey analyses of hotel rooms, how they were listed and marketed online on hotels.com (2), and concluded some interesting facts based on their relevant data points. The results from this review found that with standard dates being the same, hotel star-rating being equivalent, and hotel views fitting (relatively) standard definitions, resort and urban hotel rooms with a view of nature, particularly a view of water were priced higher than rooms without a view. How much more valuable were rooms to guests? Depending on the type of hotel – urban or resort – and which view one might have, the room rates were 11-18% higher than a conventional room/view. It’s possible that the difference could be more – but the descriptions in online categories did vary, so that was one downside of this initial research. That said, ultimately the survey results suggest that while these hotels do charge more and can outperform their competitors, most major brands are not optimizing their opportunity to capture the essence of a biophilic guest experience. But what about outside of the guest rooms? What about other amenities? Is there a difference in perception in lobbies, restaurants or spas? 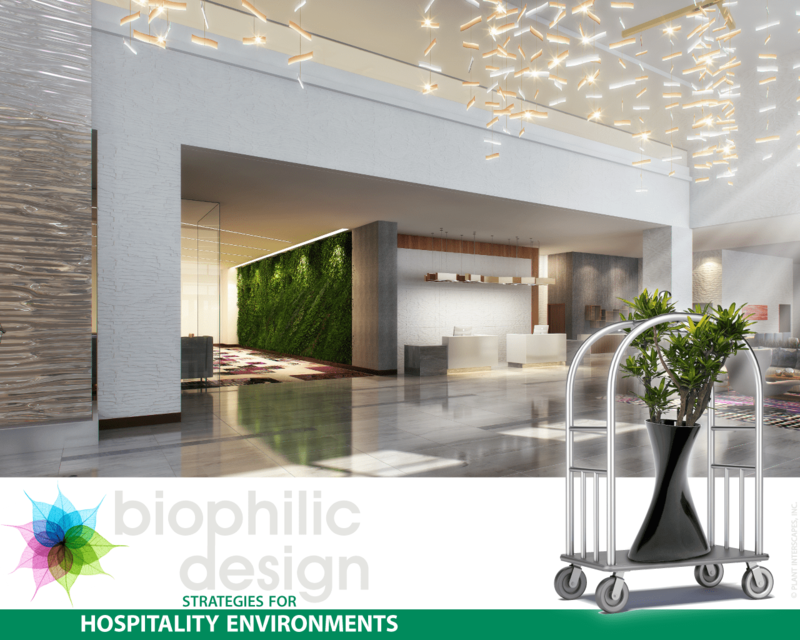 Part 3 of this series will dive into some case studies investigating our final question about biophilic design in the hospitality industry: How can natural design elements enhance the guest experience, and how does one market these exciting new factors?